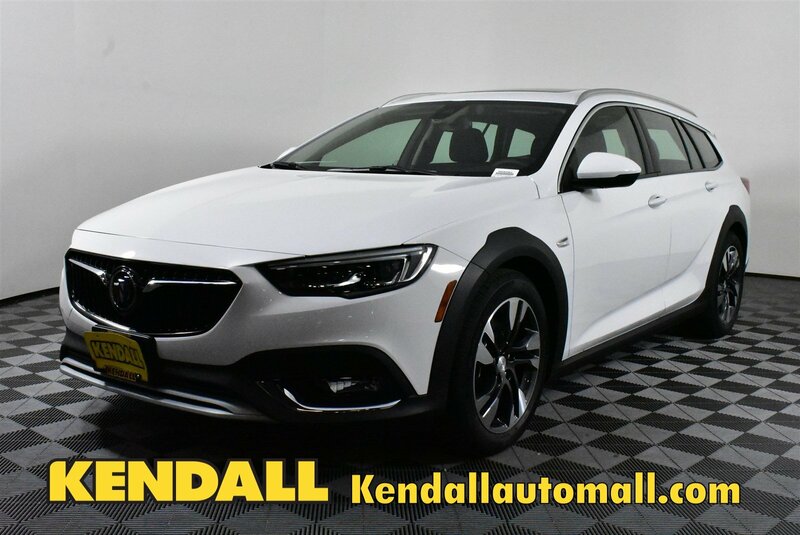 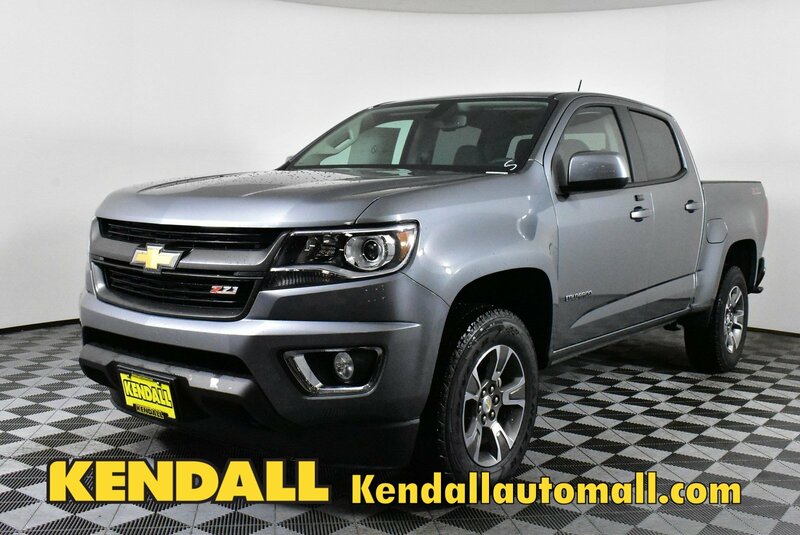 Find a great deal on a new Chevrolet, Buick, Cadillac, GMC, or Kia in Nampa by searching the lease specials and Chevrolet incentives at Kendall at the Idaho Center Auto Mall. 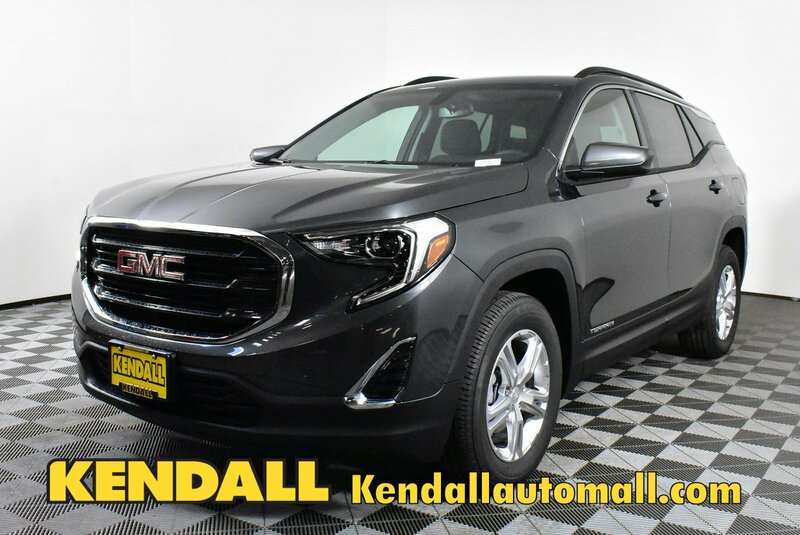 Scroll through this page to find the vehicle and lease special that fits your budget and lifestyle. 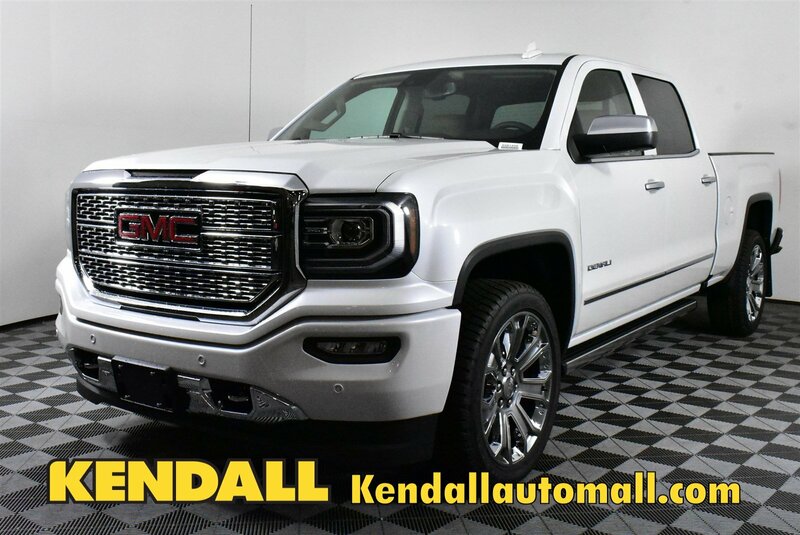 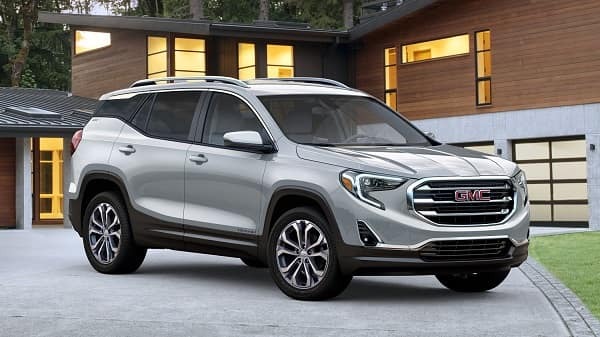 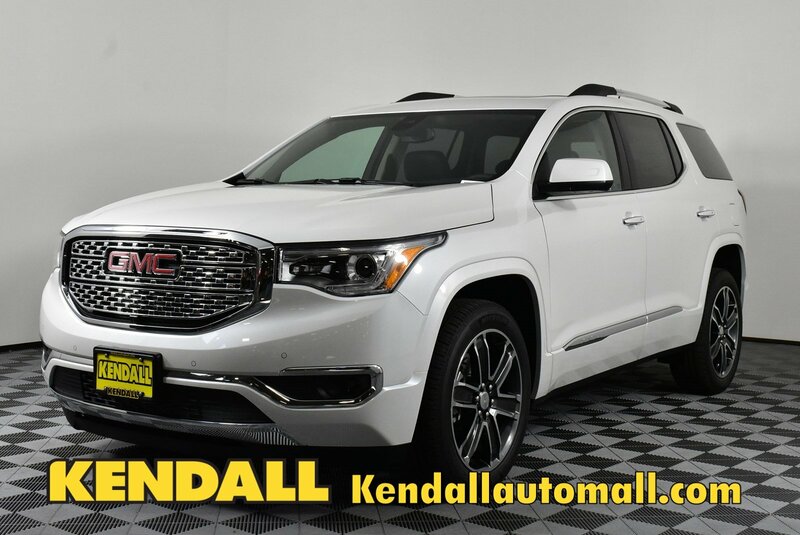 No matter your preferred Chevrolet, Buick, Cadillac, GMC, or Kia model, you will find GMC offers and Kia incentives at your local Nampa car dealership, serving the Boise and Meridian areas. 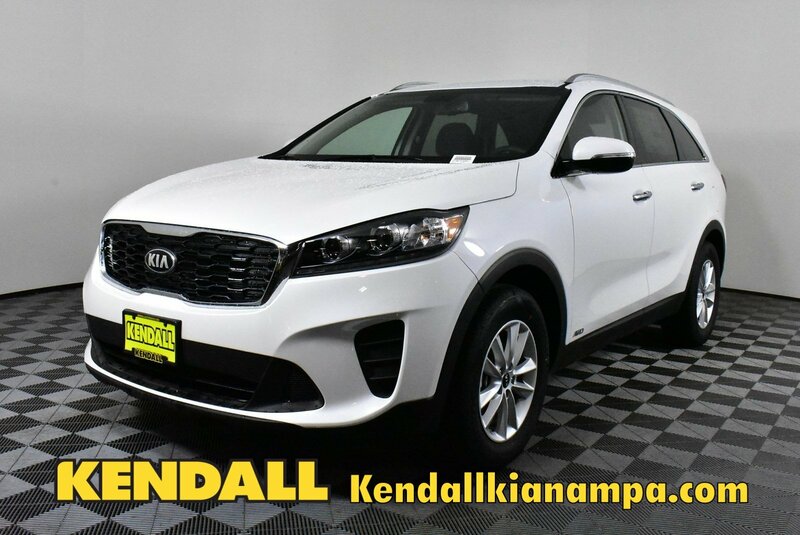 In addition to our finance deals, our Kendall Finance Center can help you secure a Nampa auto loan. 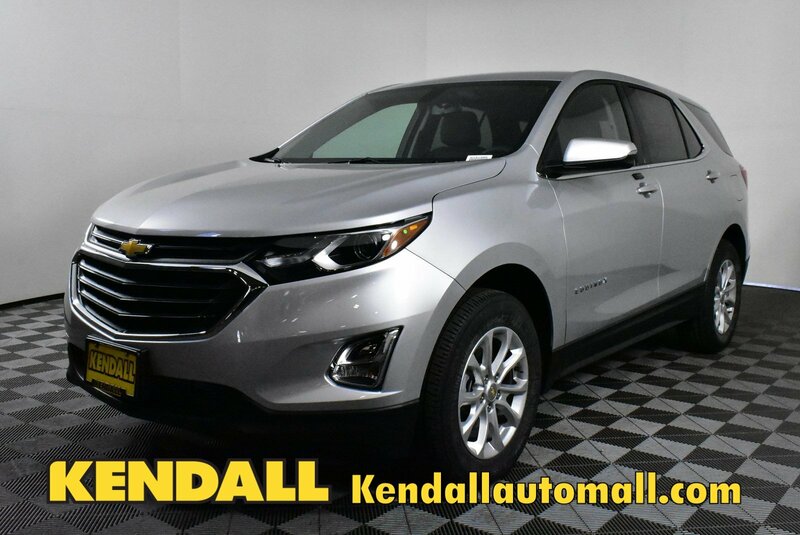 Our financial experts specialize in lease specials, so we’ll be sure to get you on the road in your new Chevrolet, Buick, Cadillac, GMC, or Kia car, truck, or SUV in no time. 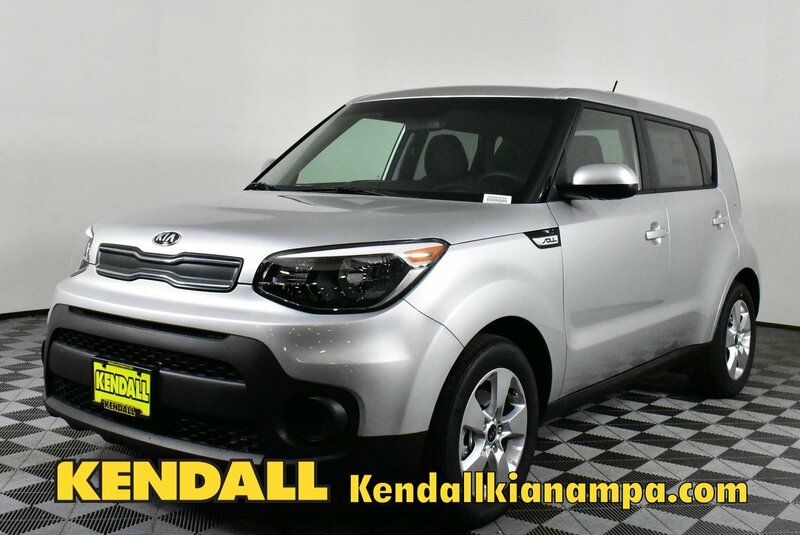 Take a quick trip to Kendall at the Idaho Center Auto Mall at 15700 N. Idaho Center Blvd. 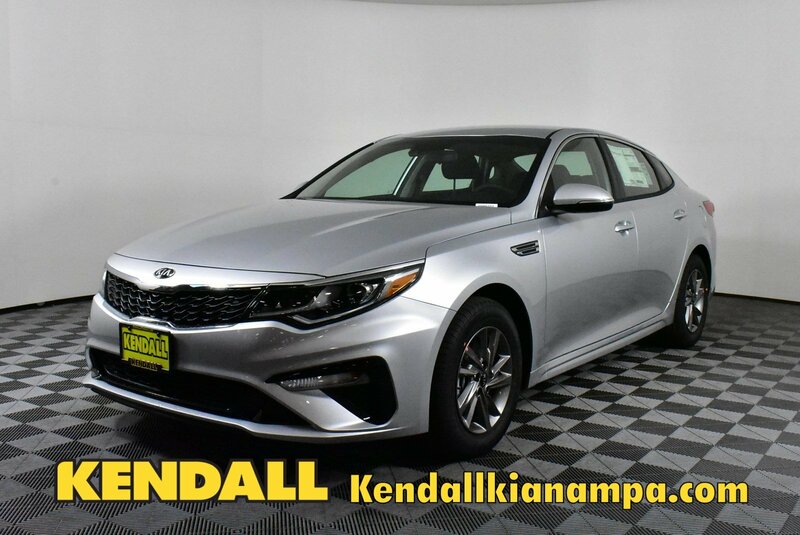 Nampa, Idaho 83687. 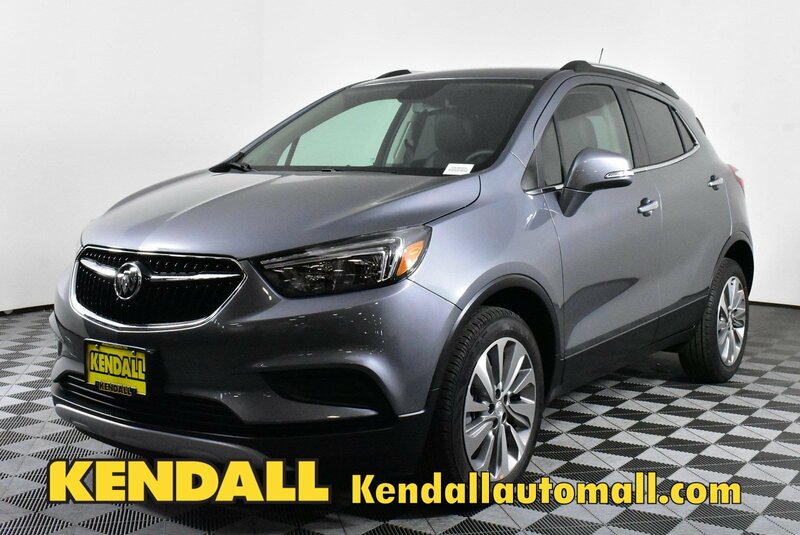 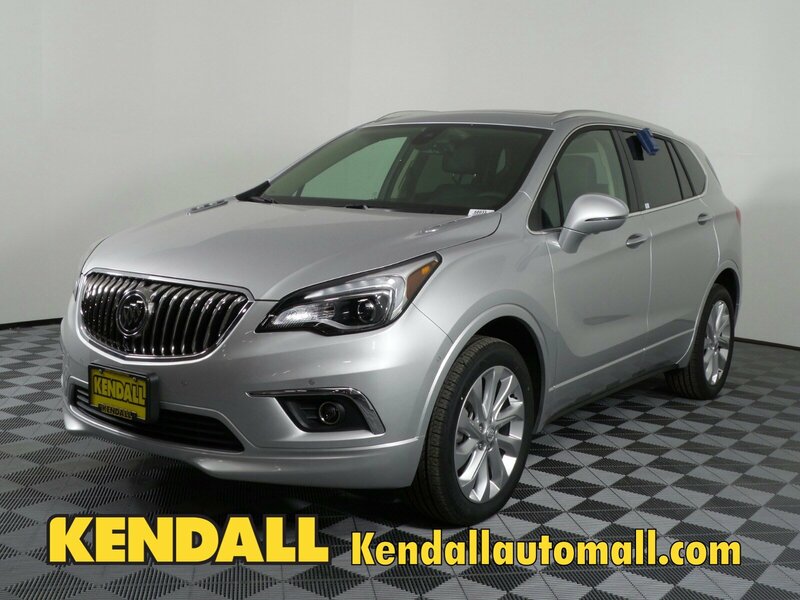 Call or contact us online today for more details about lease specials and Buick offers.